Plastic bags for each piece then packed in seaworthy Wooden cases. 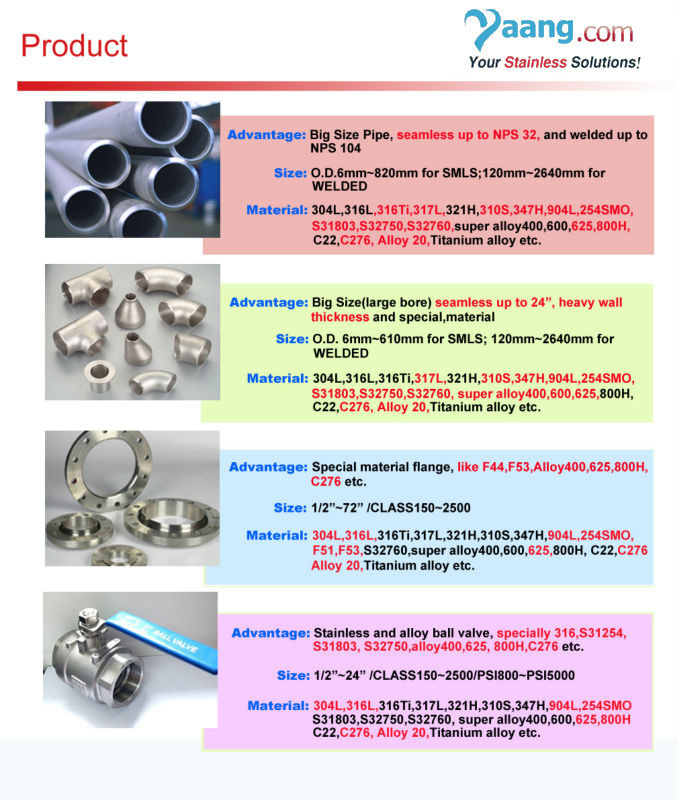 Packing, special requirment (100%Hydraulic Test/UT/ET)etc. 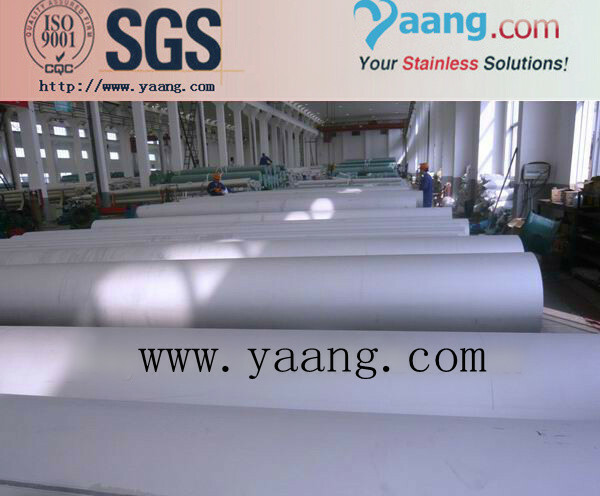 of stainless steel grades and has extensive experience of manufacturing heat exchanger tubes. Tubes End: Plain end with caps or as request.